Have you visited Korea ? if you have a plan to visit Korea, Seoul Metropolitan City is great place to visit. You will find historical places, museums, folk arts and cultures, culinary experiences, shopping malls, traditional markets, and many more. 1) Dongjak Station (Seoul Subway Line 4), Exit 1 or 2. 2) Express Bus Terminal Station (Seoul Subway Line 3,7 or 9), Exit 8-1. Go straight for 250m, and turn right at the Express Bus Terminal 4-way intersection. Continue going straight for 400m and cross the road. Go straight through the underpass to arrive at the park. Take bus 405 or 8340 and get off at Banpo Hangang Park. 1) City Hall Station (Subway Line 1), Exit 3 or 4. 2) Gwanghwamun Station (Subway Line 5). 3) Gyeongbokgung Station (Subway Line 3), Exit 6. Chungmuro Station (Subway Line 3 or 4), Exit 2. Take Bus 2 (08:00-24:00/5min intervals) or Bus 5 (07:30-23:50/15min intervals) to N Seoul Tower. Itaewon Station (Subway Line 6), Exit 4. 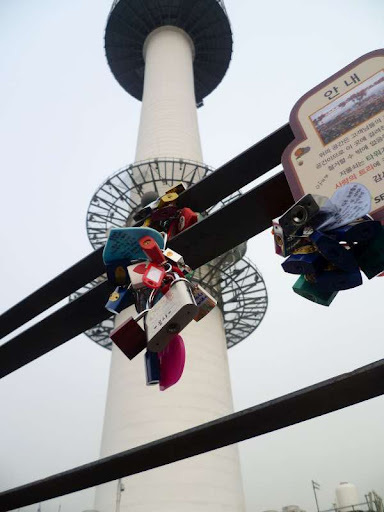 Take Bus 3 (08:00-23:00/10min intervals) to N Seoul Tower. Video credit : S.M. Entertainment on Youtube.